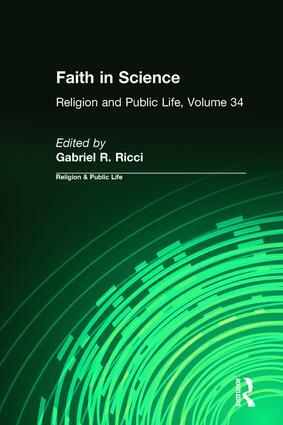 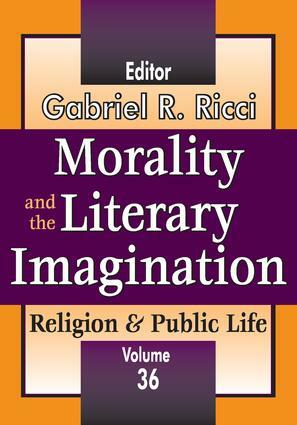 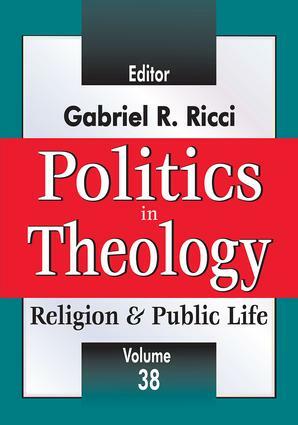 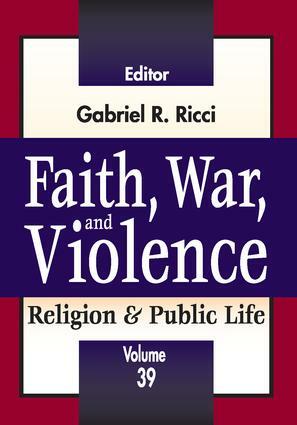 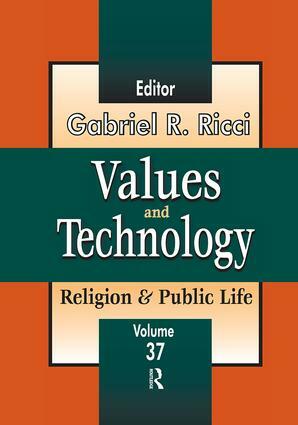 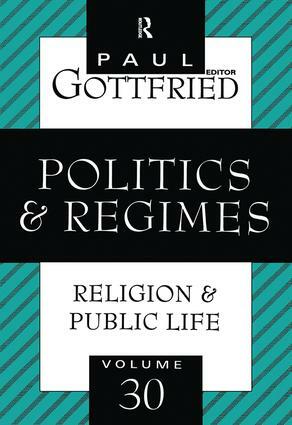 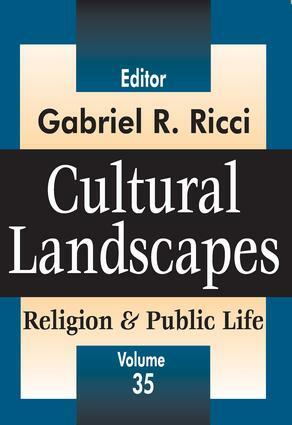 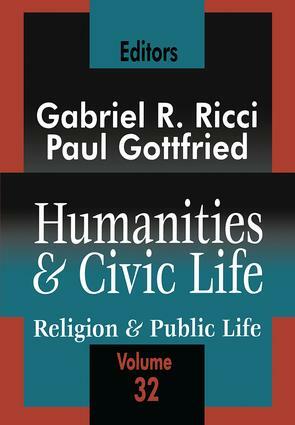 Religion and Public Life promotes topical interdisciplinary research and discussion on wide-ranging ethical and philosophical issues at the intersection of religion and civil society. 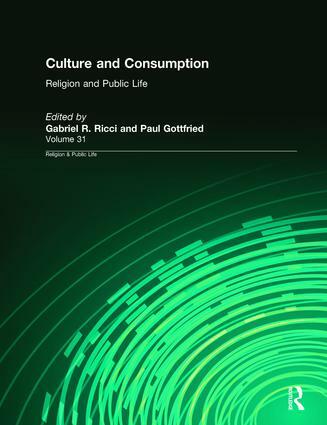 The series provides a platform for international scholarly discussion through the publication of thematic issues that cut across disciplines. 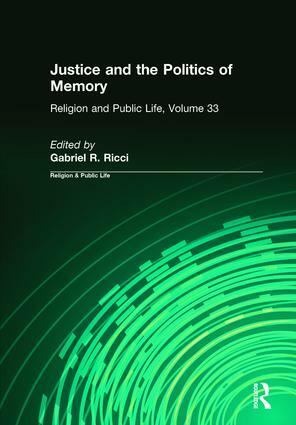 Recent issues have addressed Politics in Theology, Faith, War and Violence, Faith in Science, and Justice and the Politics of Memory. 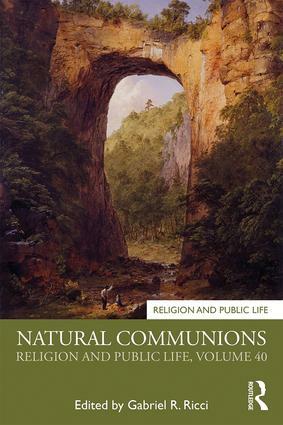 A forthcoming issue, Natural Communions, addresses eco-spirituality and theological naturalism.